･ Overheat prevention sensor (Contact output) is built. ･ For the blower of large air volume and low pressure. ･ Overheat prevention sensor is built. 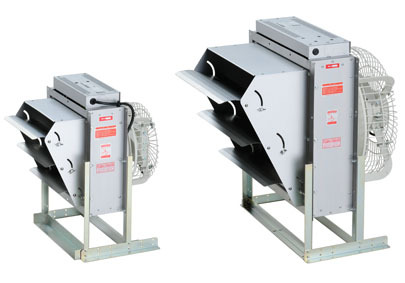 Model Power Heater capacity Blower capacity Blower air volume Discharge temp.